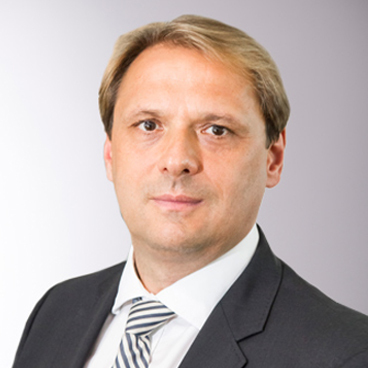 Ingo R Mainert is Chief Investment Officer (CIO) Multi Asset Europe with Allianz Global Investors. He is also a member of the European Executive Committee and the Global Policy Council. Ingo Mainert joined Allianz Global Investors following the merger between Cominvest Asset Management GmbH and Allianz Global Investors in 2009. He has worked in the asset management industry since 1994. He held various managerial positions at Cominvest Asset Management GmbH since 2001, latterly spending four years as Managing Director and Chief Investment Officer. He worked for Commerzbank AG since 1988 in various roles including: Head of Asset Management Private Banking, Head of Fixed Income/Currencies and Head of Equity Strategy Germany. Ingo Mainert obtained his diploma in business administration from Johann Wolfgang Goethe- University, Frankfurt/Main, and completed his Certified Investment Analysis/DVFA qualification.